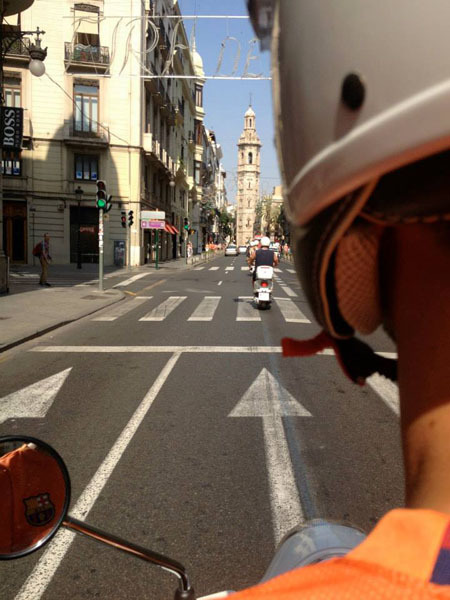 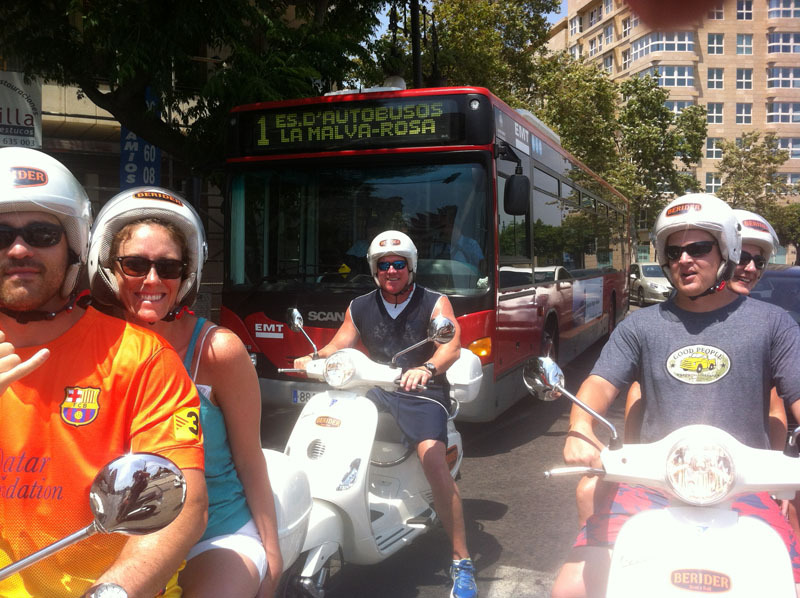 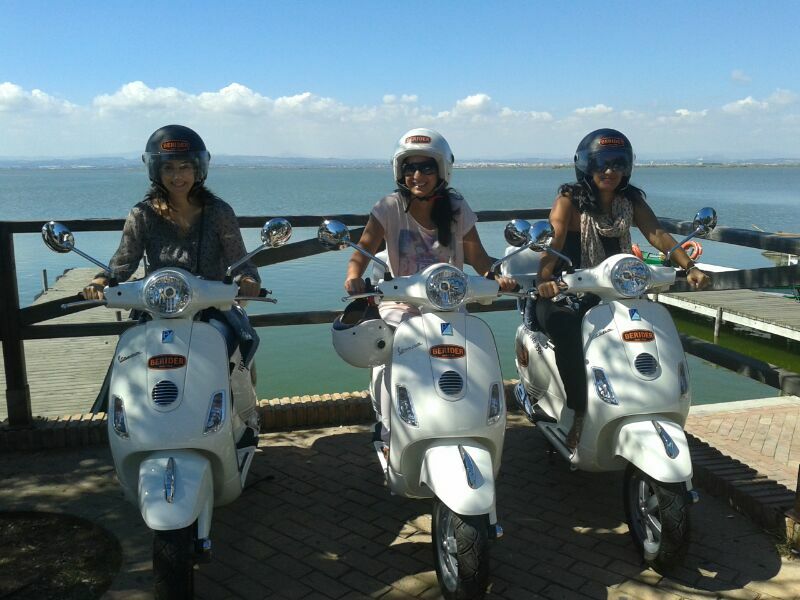 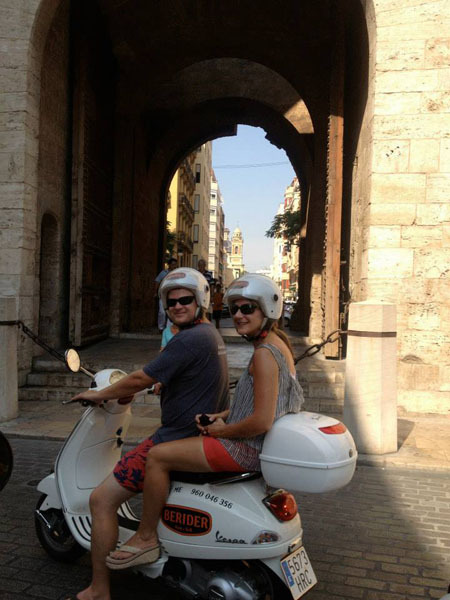 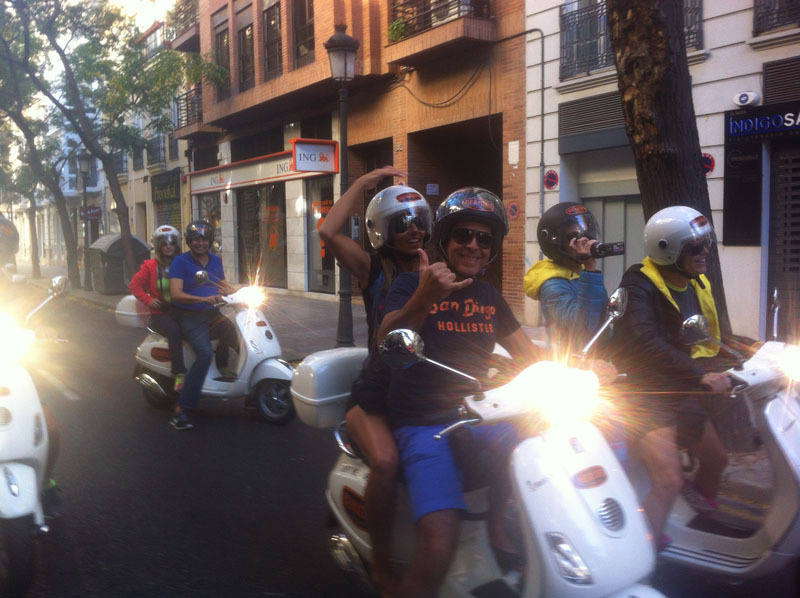 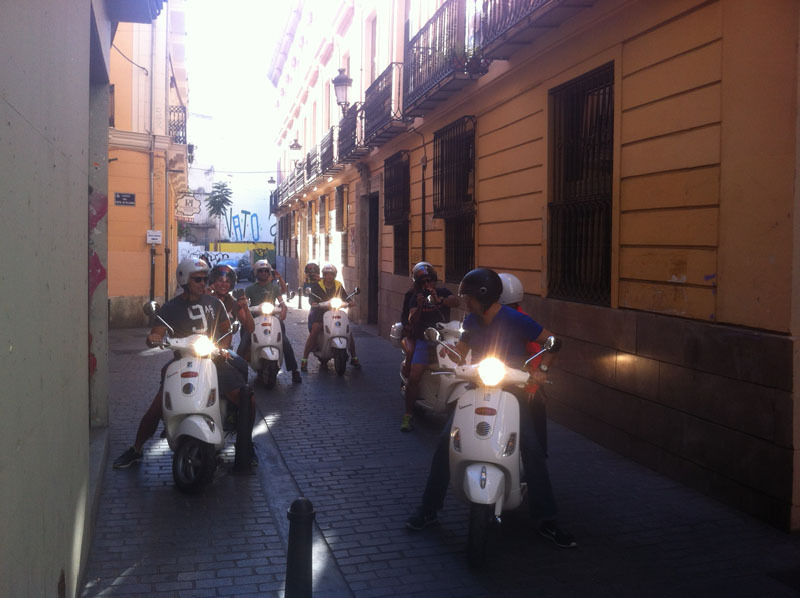 In BERIDER Rent & Roll we offer you the possibility to do a fantastic 5 hour GUIDED TOUR in a scooter VESPA 125c.c. 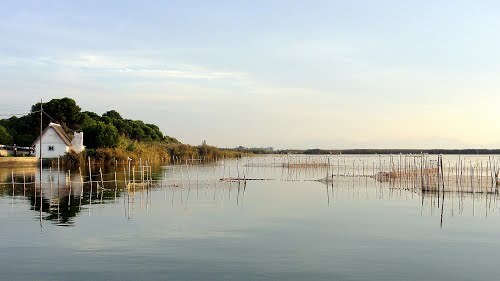 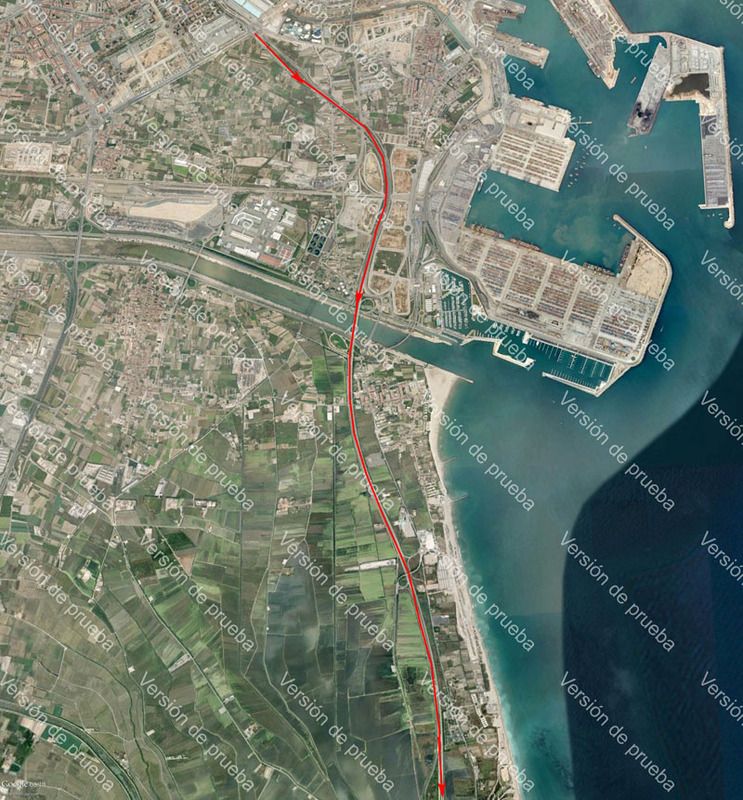 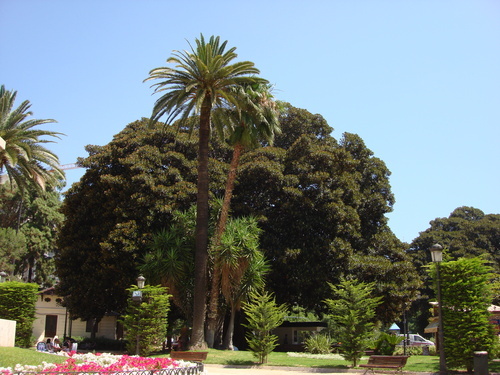 through Valencia city and the National Park of La Albufera. 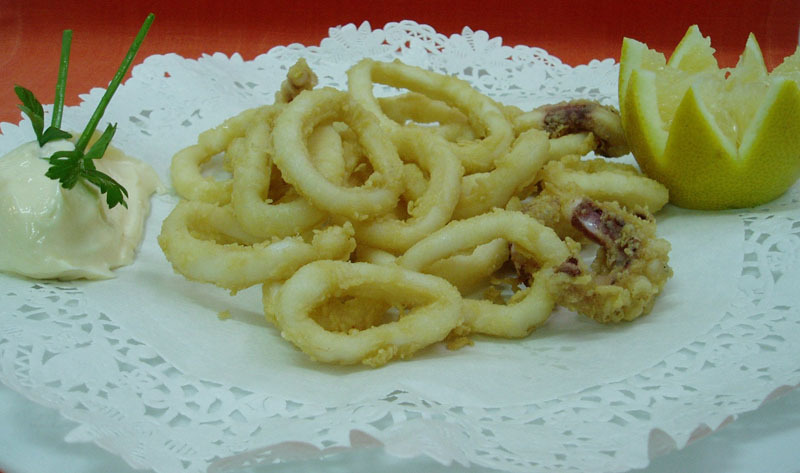 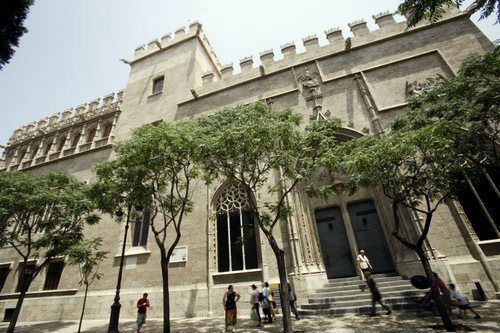 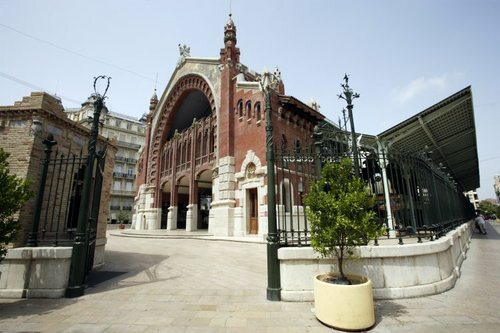 We start the Guided Tour in BERIDER´s shop so we will go into the old town of the city passing by places like the Central Market, the Fish Market, the Serrano and Quart Towers, the Generalitat Palace and all those small alleys that have a very special charm. 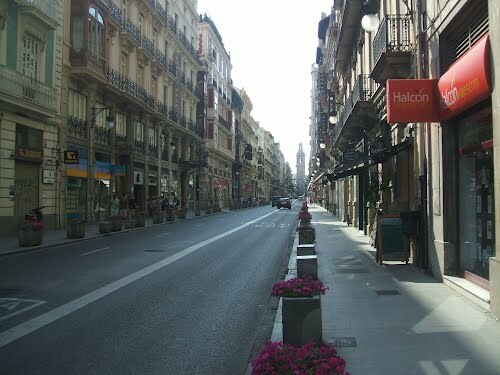 Later, we will enter into the city center. 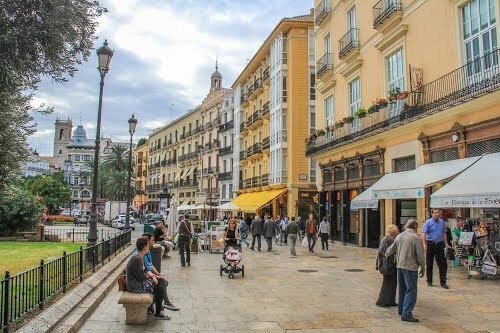 We will then cross Colón Street, we will pass by monumental buildings like for example the Bull Ring, the North Station, the City Hall or the Justice Administration; we will go through the Parterre Square to ride along the emblematic Paz Street that will lead us to the Queen Square, the place where we will contemplate the beautiful Cathedral and the famous “Miguelete” Tower. 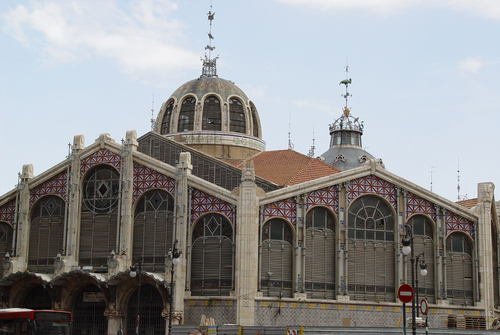 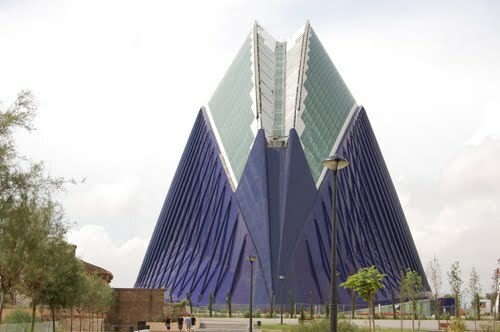 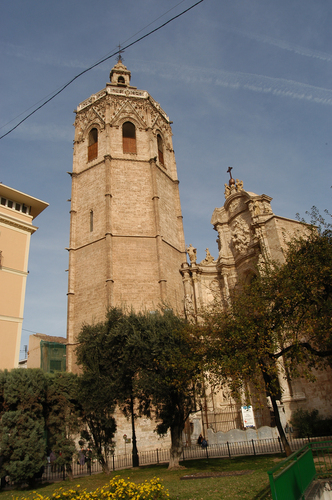 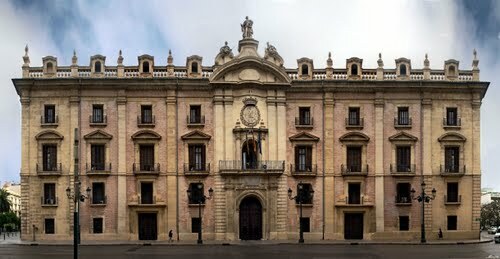 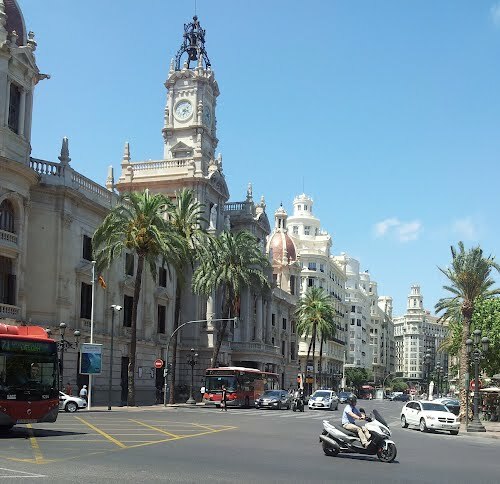 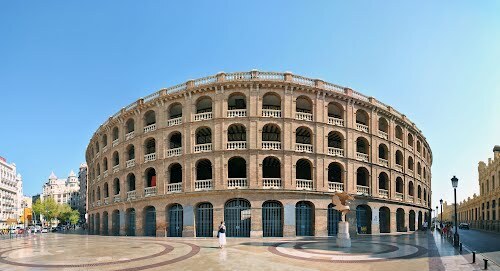 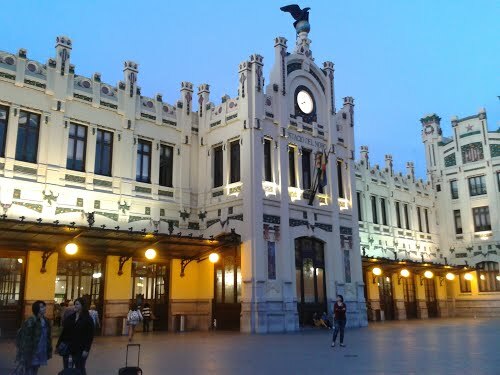 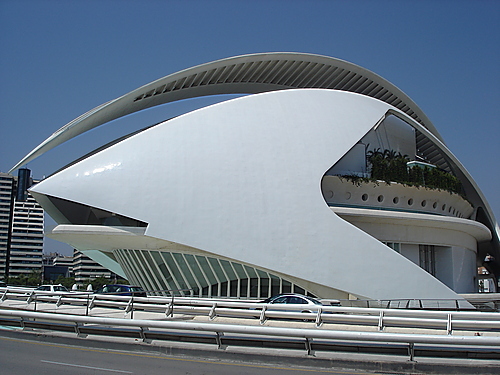 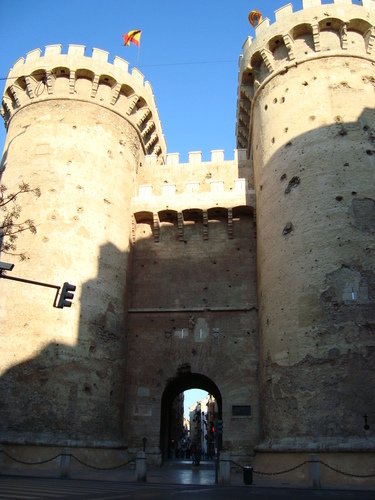 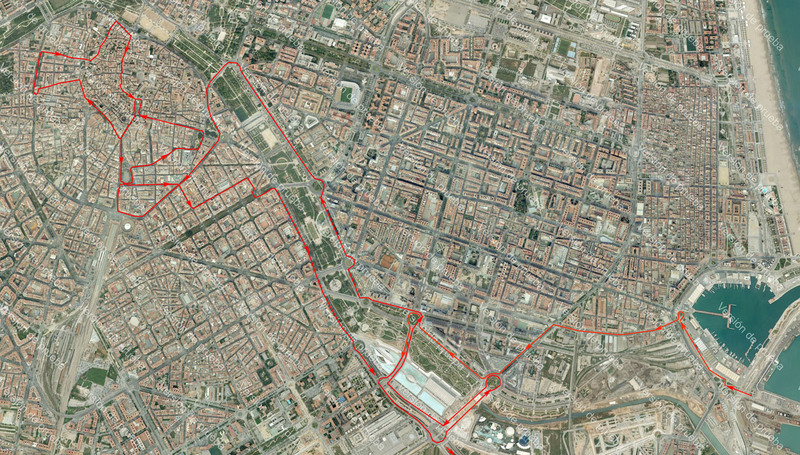 It will then be the moment to visit the National Park of La Albufera with your Vespa, but first we will cross some characteristic streets of the center of Valencia and we will see some unique buildings of the city like for example the Colón Market of Valencia. 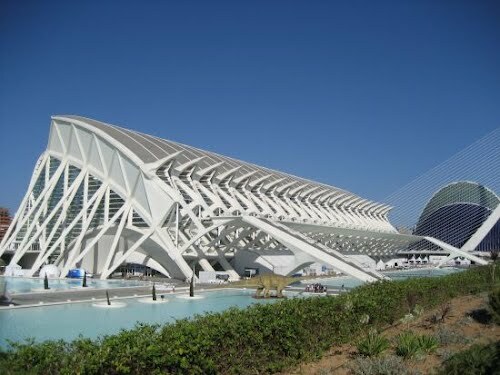 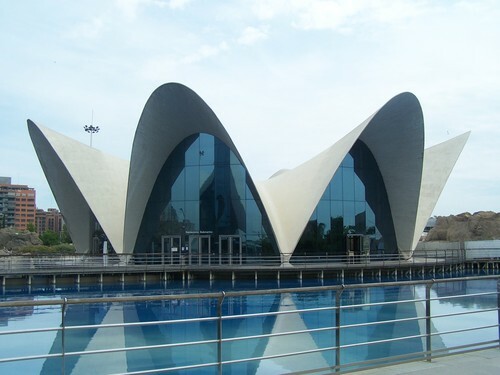 Going to the natural park we will head off to the City of Arts and Science, there, we will stop to see the beauty of its architecture with examples like the Arts Palace, the Science Museum, the Hemisphere, the Main Square and the Oceanographic Museum. 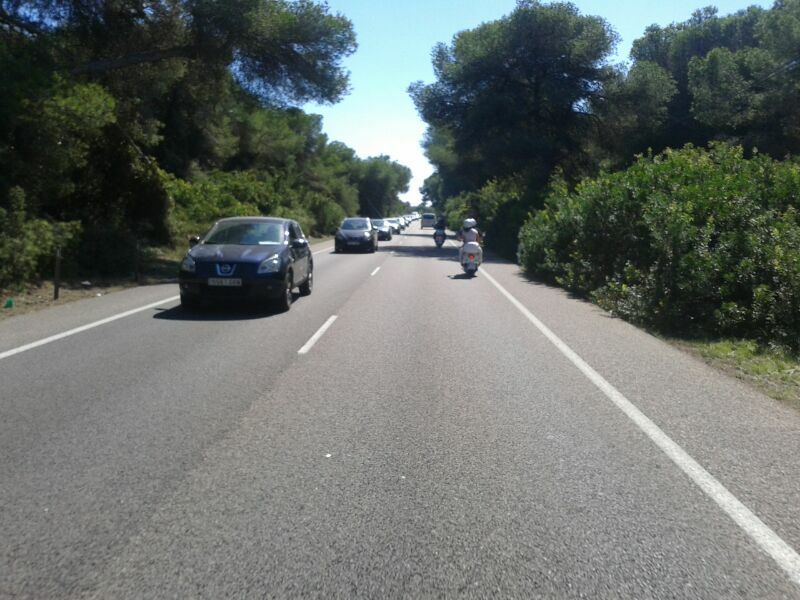 Following, we will go to the National Park. 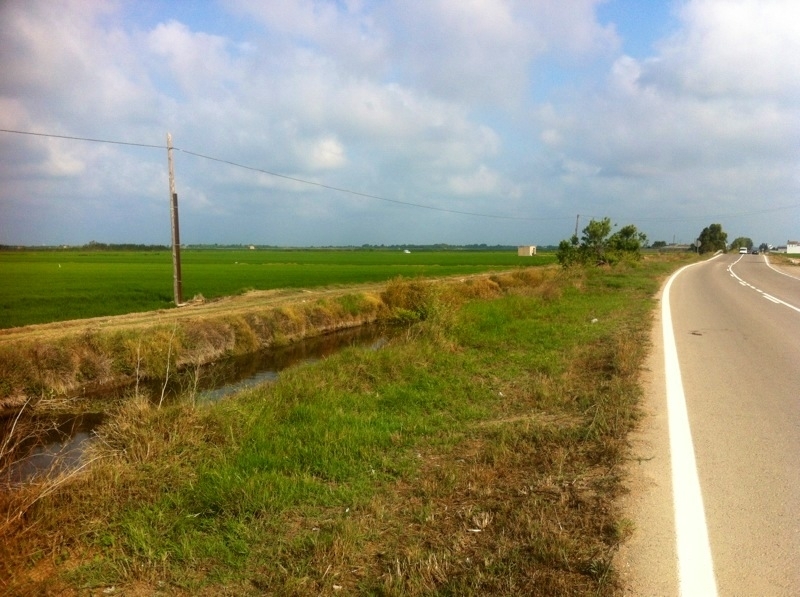 The route is very charming, taking a look at the rise fields and enjoying a beautiful landscape. 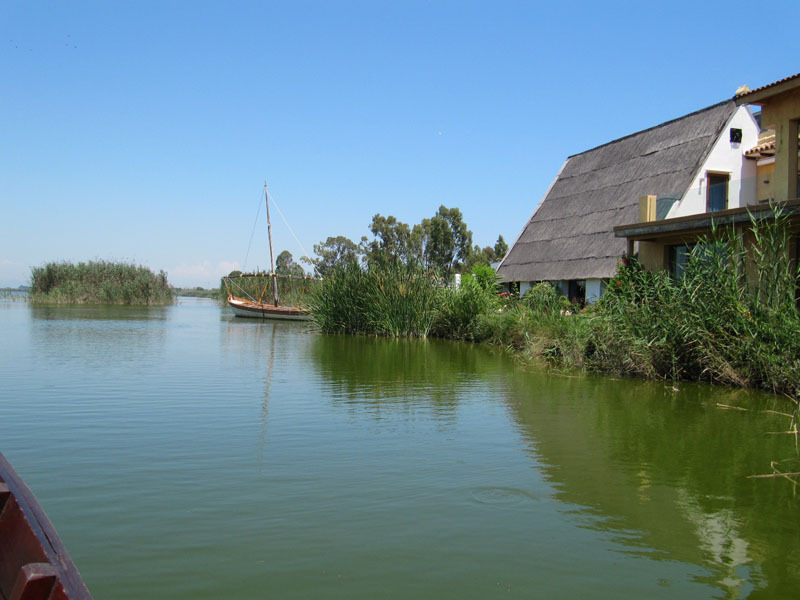 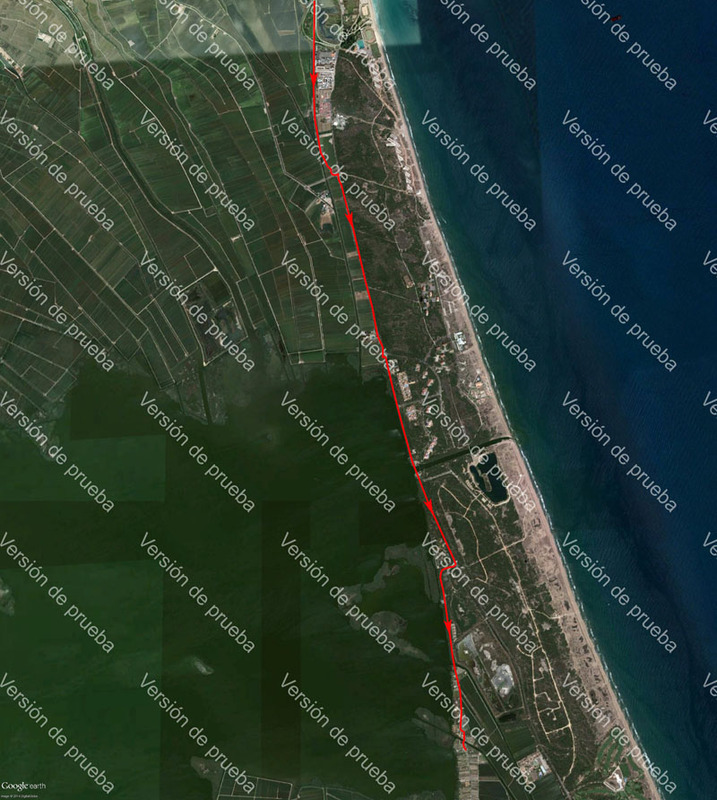 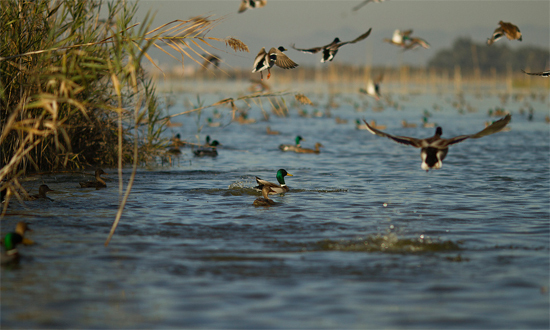 We will stop to see the Albufera Lake and then we will ride to El Palmar town, in the heart of the National Park. 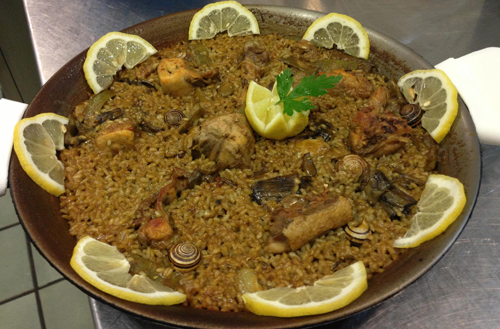 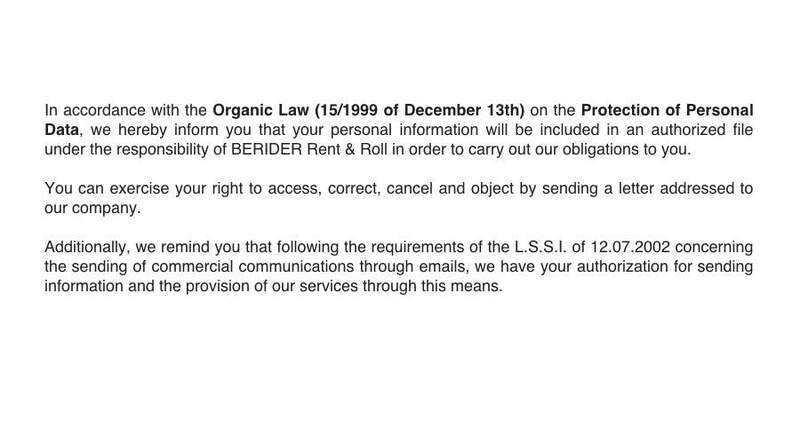 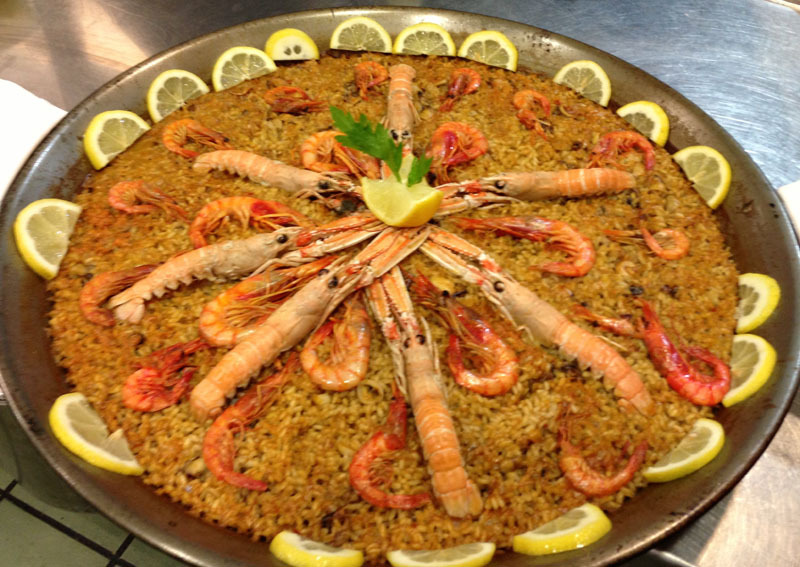 There, you will be able to have lunch, each one can take its own food or what we recommend at BERIDER Rent & Roll is to eat over there the genuine paella valenciana. 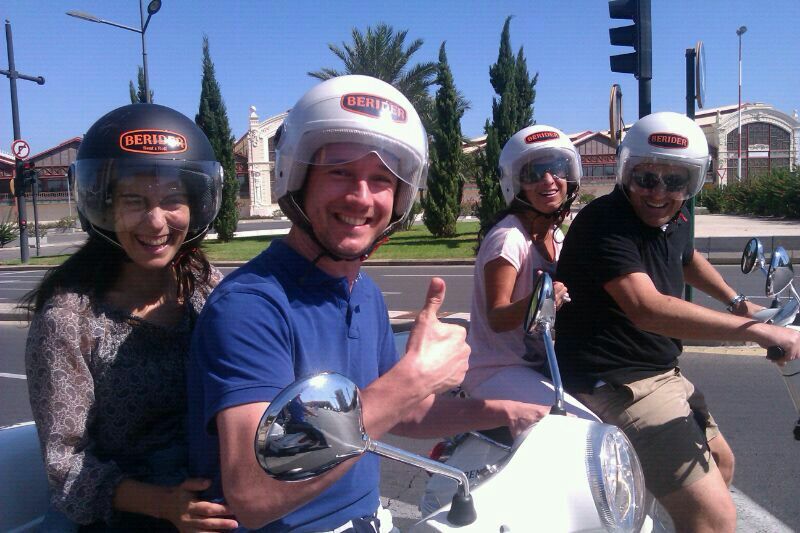 Afterwards, we will ride going back to the starting point at BERIDER´s shop enjoying the surrounding wildlife. 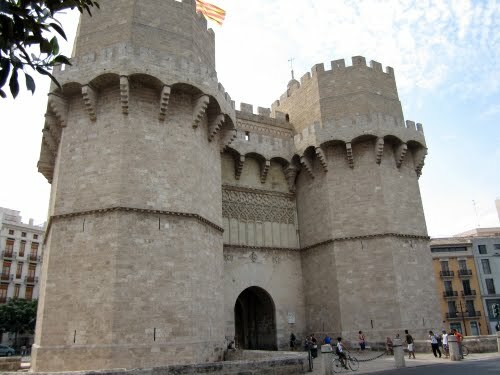 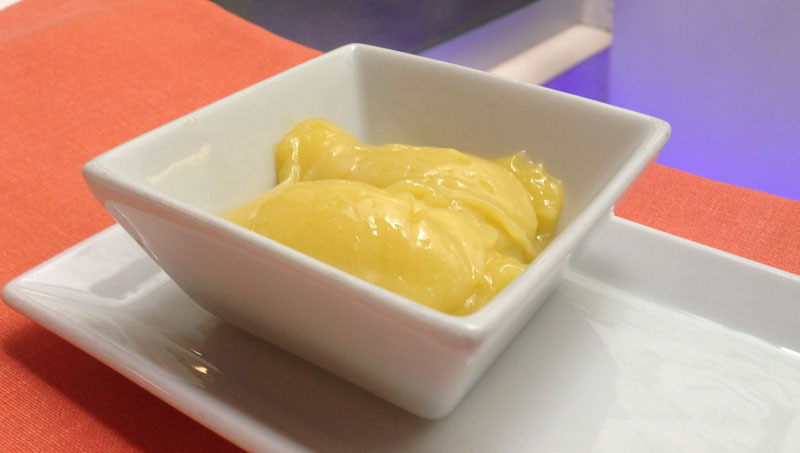 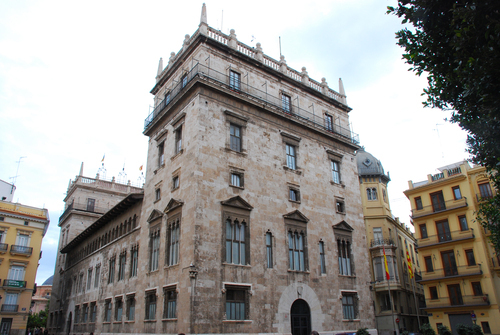 The GUIDED TOUR will start and finish in BERIDER´S shop in the old town of Valencia. 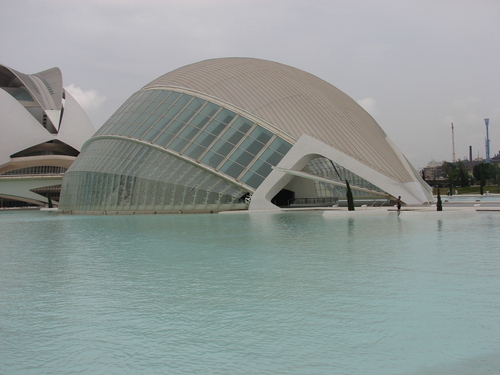 Calatrava 4 St. just 2 minuts from The Cathedral. 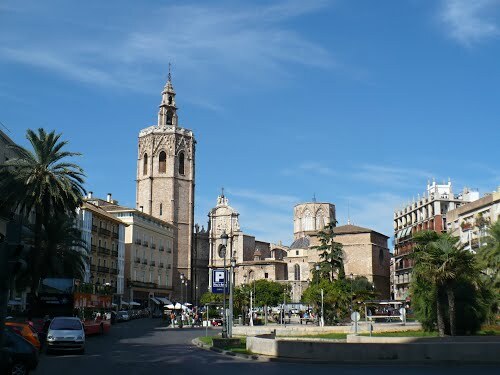 * 5 HOUR GUIDED TOUR THROUGH THE CITY CENTER, THE OLD TOWN, THE CITY OF ARTS AND SCIENCE AND THE NATIONAL PARK OF LA ALBUFERA.